Your horoscope is an uplifting tale of what’s to come especially since you still have expansive, joyful Jupiter in your sign for the first 10 months. You should use these months to expand your world and mind. Travel if you feel the urge; do what your heart desires. Learn things you’ve always wanted to learn. 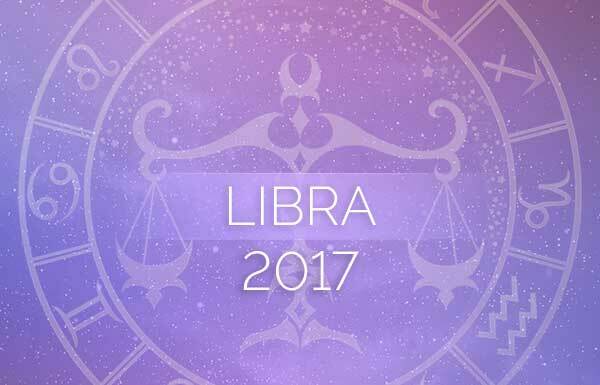 Here is your Libra 2017 horoscope! You’ll enjoy the good things that come your way, despite Saturn’s constant jabs in your communications house. Observe and absorb the world as seen through Jupiter’s serendipity. It will be more than a decade before you get this opportunity again. Also, the Uranus-Pluto squares from previous years will no longer hold you back. 2017 is going to be a year of freedom, growth and opportunity. After October, Jupiter will move into your money house, which is another fortunate place to be. Perhaps what you learn in 2017 will be the moneymaker in the following year. 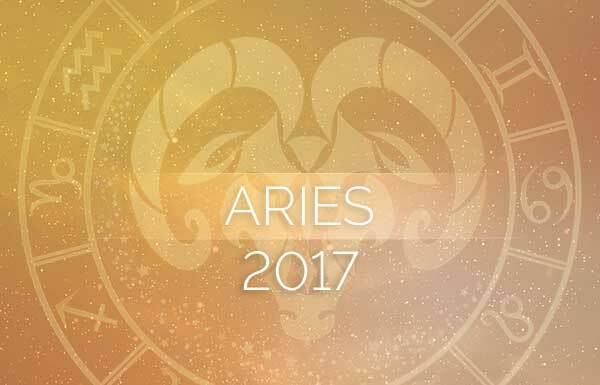 Between January 29 and March 10, Aries on his home turf, Mars, is going to rock your house of partnerships. For some reason, those closest to you may try ruffling your feathers. There will be no avoiding this pesky transit, and knowing this ahead of time is half the battle, according to your Libra 2017 horoscope. Just smile and carry on as if nothing bothers you, even if you feel like retaliating. You can’t win over Aries’ intensity, so try killing your lover, your spouse or your business partner with kindness, Libra. A lunar eclipse on February 10 and a solar eclipse on August 21, both in your house of friends and acquaintances, will present many chances to change your friendship landscape. The first could give you a chance to make new friends. The second will help you expand some friendships, and leave behind those that aren’t working. The August 21 eclipse may be jarring, but there will be no question you’ve made the right decision. The Mercury retrograde that began in December of 2016 will end on January 8, 2017. After that, increase your marketable skills by taking a class or going for a certification that could propel your career. Remember, you still have expansive Jupiter opening doors, and now you have communicative Mercury in Sagittarius leading the way until mid-January. Powerful Mars will land in your career house on June 5, staying until July 20. You can achieve great things with Mars, but you may step on the toes and fingers of coworkers to get ahead. 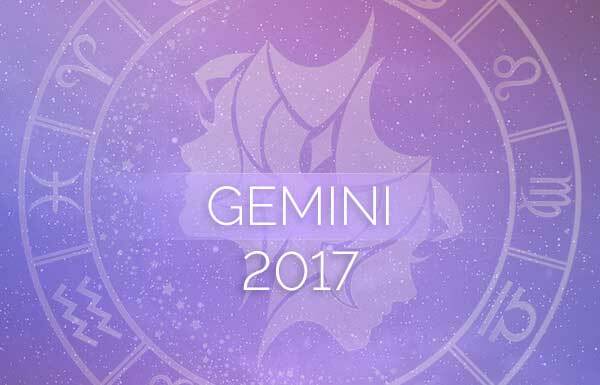 Your Libra 2017 horoscope suggests you try approaching your goals as a team leader rather than as a solo act. The overall outcome will be better both personally and professionally. The message that you could improve your income should be clear if you follow the guidance of the stars. Don’t forget your most auspicious money-related event this year— Jupiter’s move into Scorpio on October 11, which highlights your finances. However, it’s not all about the money you earn, but rather the value you place on yourself that gets reflected in your money pool. The laws of attraction and abundance are certainly catalysts to Jupiter’s stay in this house. As you represent the scales of balance, you’ll appreciate the need for balance here. In other words, don’t focus solely on obtaining funds without letting some go—perhaps to a charity. Money has an energy that must flow both in and out. While you may obtain some valuable possessions that you’d like to keep, and some will surely grow in value, remember that spending and giving have a feel-good power of their own. In 2017, you will be taking a very philosophical look into close relationships—with friends, family, coworkers and even yourself. There will be many chances to go deep within and to be honest about your motivations and desired outcomes in some events. 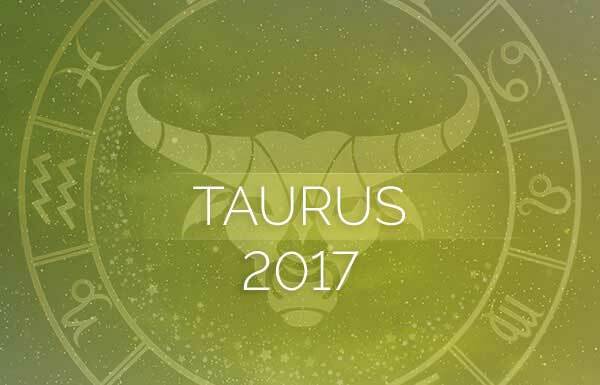 Perhaps the one transit that sums it up best is the last transit of 2017, Saturn’s entry into Capricorn on December 20. Saturn’s karmic energy will rest in the part of your chart that covers your home and your ancestry. You will be delving into your family’s history as well as your own recent history to discover the mysteries beneath the surface. Any spiritual journeys that help you heal will certainly alter the course of your life moving forward. This journey will begin during the last 11 days of 2017, but you’ll have the next two and a half years to contemplate and reflect on your soul’s purpose.